Steven Soderbergh may already have a movie based on the Panama Papers scandal cooking up, but the subject is big enough that others were bound to take a shot at it. Netflix is now getting in on the action with their own film, and it includes some people who were right at the center of the biggest banking leak in history. 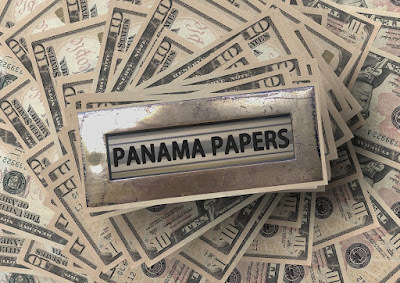 The film will be based on the book Panama Papers: Breaking the Story of How the World’s Rich and Powerful Hide Their Money, from German investigative journalists Frederik Obermaier and Bastian Obermayer, the only journalists with a direct line to the anonymous source who leaked information on Panamanian law firm Mossack Fonseca. 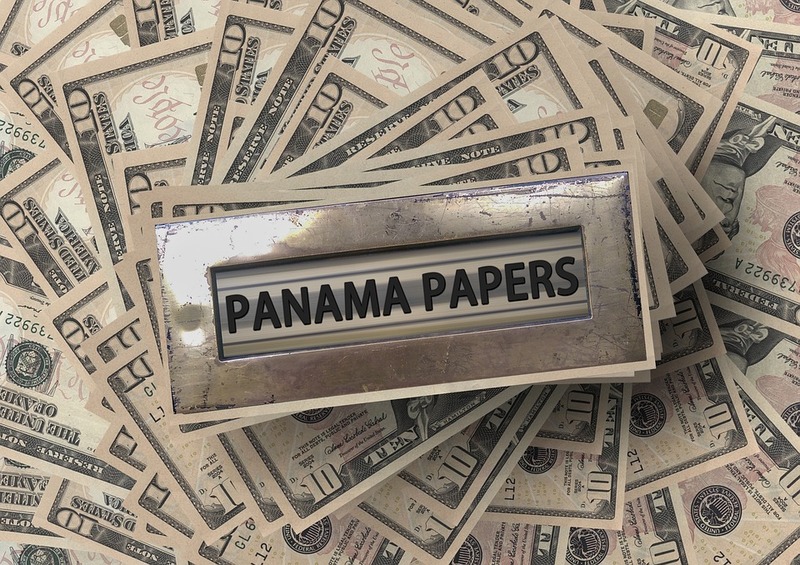 Their expose revealed how the rich and powerful were able to hide trillions of dollars in offshore accounts and through shell corporations, with many Hollywood celebrities involved as well. On board to produce the film is John Wells (August: Osage County) but as of now there is no writer, director, or confirmed stars. Given Spielberg's ever-busy schedule Netflix may beat him to the gun on this one. And if that happens don't be surprised if Soderbergh puts his on the shelf, unless one version turns out wildly different than the other.